Experiencing battery-related issues with your iPhone? Get your battery changed complimented with a free diagnostic service for your iPad! Valid Mon – Sun: 11am – 9pm. Valid on public holiday. Limit 1 voucher per device. Valid for iPhone 5, 5C, 5S, SE, 6, 6+, 6S, 6S+, 7, 7+, 8, 8+, and X model only. Stocks subject to availability and comes with 2-month warranty. Voucher is for battery change only. 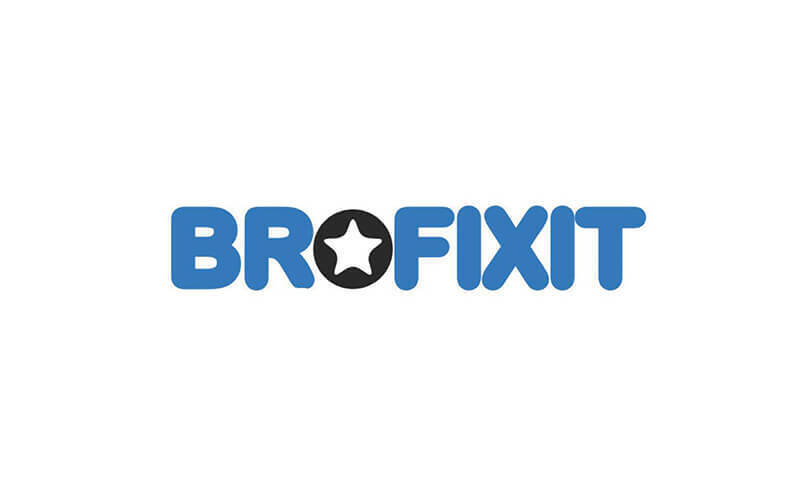 Brofixit will not be liable for scratches, cracks, and water damage that may already be on the device.